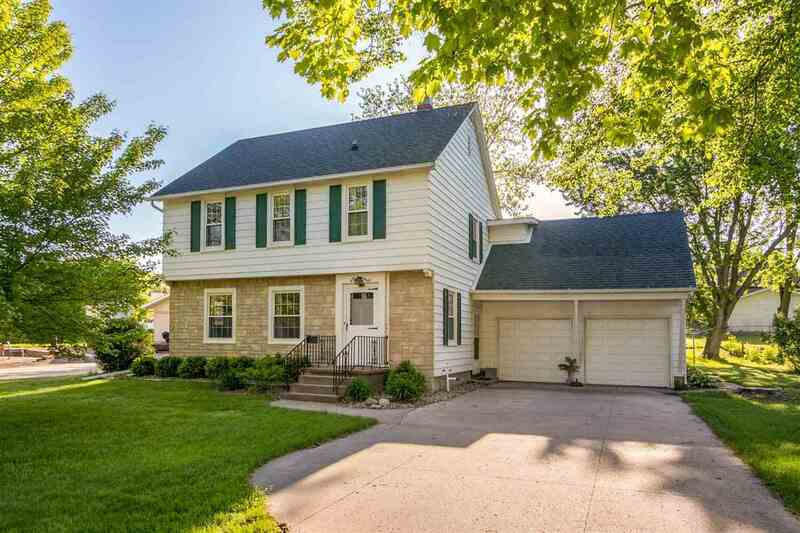 **Eye-Catching Curb Appeal** Quiet street! 3 Bedrooms, 1.5 Baths, 2 Car Garage, LARGE shed & Smaller Garden Shed. Lots of storage! All appliances & lawn mower can be included. Newer furnace & windows! Close to school, medical facilities and Performing Arts Center!